Above: President Theodore Roosevelt took an active interest in the construction of the Canal. In fact, he even journeyed to the construction site and operated a steam shovel. Soon after European explorers realized that only a few miles separated the Atlantic (via the Caribbean) and Pacific at Panama, people began to contemplate a ship passage through the Isthmus of Panama. Indeed, in 1534 King Charles V of Spain ordered a survey done looking toward the construction of a passage that would allow ships to sail from one ocean to the other without going around the southern tip of South America. Although the idea was talked about over the centuries, it was not until the 19th century that an attempt was made to turn the dream of linking the oceans into reality. The first step was the construction of the first intercontinental railroad, which was completed in 1855. Passengers and cargo could sail to a port on one side of the isthmus, take the train through the jungle and then board another ship at a port on the opposite side. 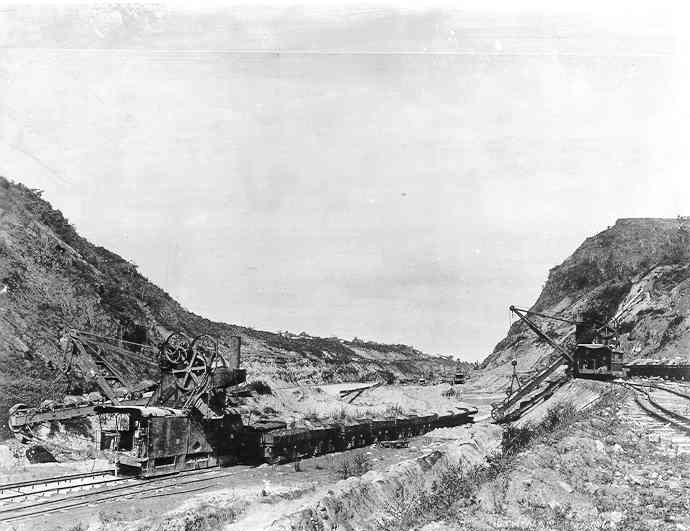 While the railroad connection involved much less the travel time than sailing around South America, the inconvenience and expense of transhipment made it less than ideal. Fresh from his success building the Suez Canal, Count Ferdinand de Lesseps at the head of a French company successfully negotiated the rights to build a ship canal through Panama in 1881. This was to be a sea level canal like the Suez Canal. 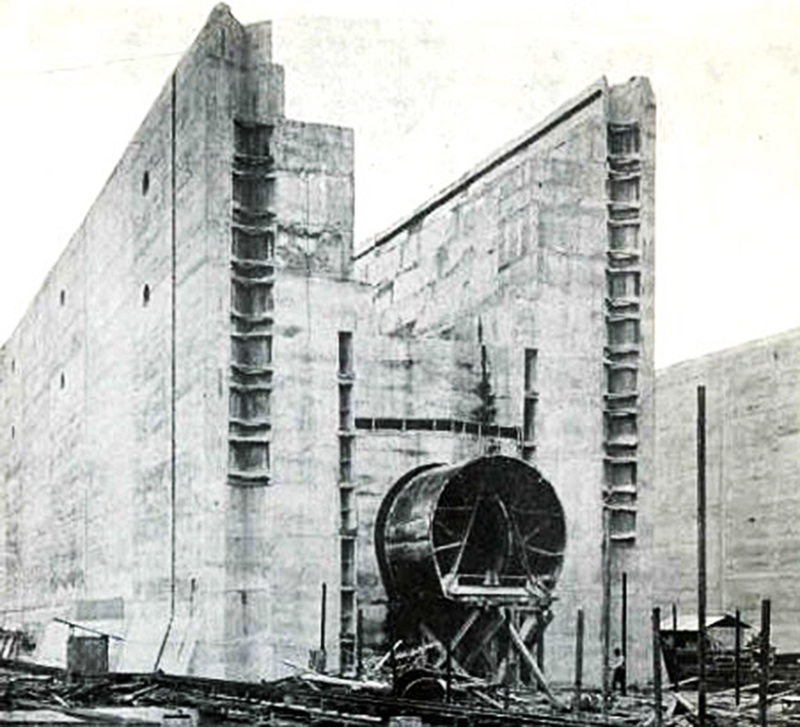 De Lessops soon found that building a canal in the mountainous jungle of Panama was a much more difficult undertaking than building a canal through the flat Egyptian desert. The all important Chagres River became a raging torrent in the rainy season, which lasts most of the year. Landslides filled in excavations while burying workers and equipment. Such accidents along with tropical diseases such as yellow fever and malaria killed as many as 200 workers a month. In 1889, after spending a quarter billion dollars, De Lessops' company went bankrupt. This effectively ended the French attempt to build a canal in Panama. However, the United States had become very interested in the project. The United States now had well-developed cities on both its Atlantic and Pacific coasts. Thus, the U.S. had an economic interest in shortening the time it took to move goods and people from one coast to another. In addition, the United States was now a world power and so moving the fleet from ocean to ocean quickly was of strategic importance. Therefore, the United States purchased the remaining French interests in Panama. At this time, Panama was a province of Columbia and so the United States had to negotiate with the Colombians for the right to build a canal. A treaty was negotiated and signed but the Colombian Senate refused to ratify the treaty hoping to get better terms. President Theodore Roosevelt viewed Columbia's action as an attempt at extortion. Therefore, he decided to support the rebels who were seeking to separate Panama from Columbia. When a revolt took place in November 1903, the United States quickly recognized Panamanian independence and sent warships to prevent Columbia from recapturing the breakaway province. Roosevelt then negotiated an agreement with the new government that was similar to the treaty that had been negotiated with Columbia. It gave the United States not only the right to build the canal but to administer the canal zone in perpetuity. The first person appointed to be in charge of the project quickly resigned when he saw the enormity of the task ahead of him. He was replaced by John F. Stevens who began by re-organizing the assets obtained from the French and by building an infrastructure to support the work that had to be done to build the canal. Meanwhile, Colonel William C. Gorgas instituted new sanitation procedures and anti-mosquito measures to counter the threat of yellow fever and malaria. Stevens also persuaded Washington that a sea-level canal was impractical and proposed a canal that would involve a system of locks. These locks would be bigger than any built before. The proposal would also involve damming the Chagres River and creating the largest man-made lake built up to that point. The lake would connect to the Pacific via a cut through the Continental Divide. Despite the audacity and unprecedented scope of this proposal, Stevens won President Roosevelt's support. Having gotten things underway, Stevens resigned in 1907 and was succeeded by Major George Washington Goethals of the Army Corps of Engineers. 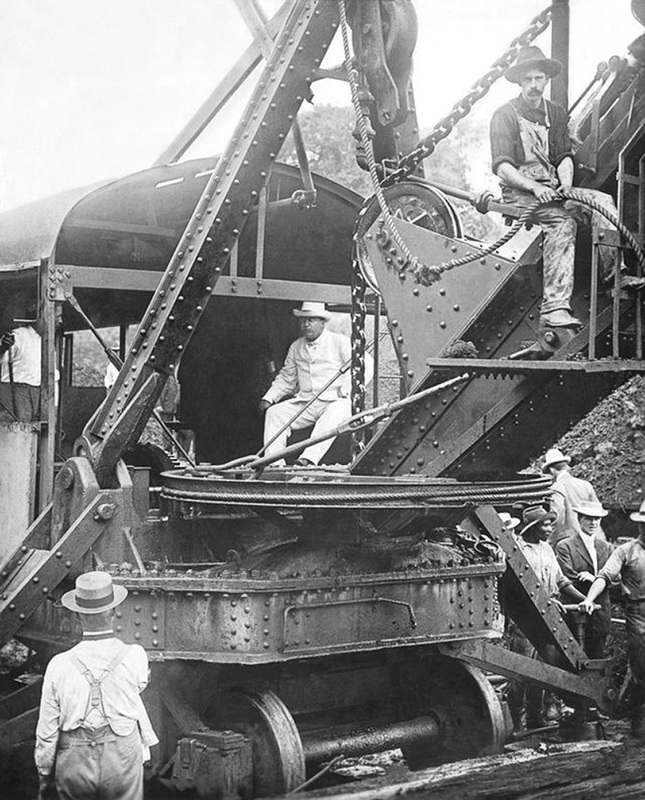 Under Goethals' supervision, modern steam shovels, railroad equipment and thousands of workers brought in from the United States and the Caribbean completed the project ahead of schedule and under budget. 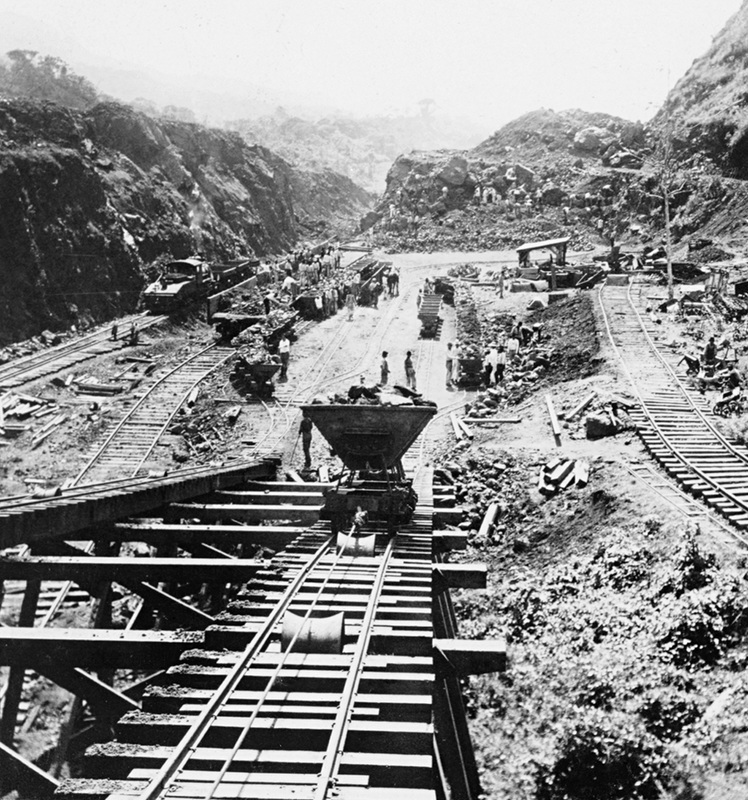 The Panama Canal officially opened August 15, 1914. 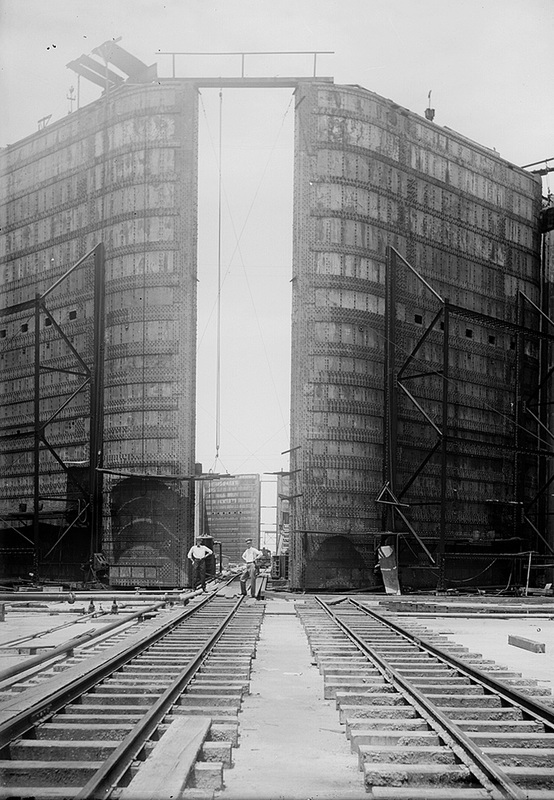 After World War II, tension between the United States and Panama over the Canal began to grow. Panamanians began to look at the United States' control of the Canal Zone as an infringement upon the sovereignty of their country. The Americans felt that not only had the United States paid for the Canal but there would be no Canal without the United States. This increasingly confrontational debate continued until 1974 when President Jimmy Carter signed a treaty providing for Panamanian control of the Canal after a transition period. Panama assumed full control of the Canal on December 31, 1999.